Club Selects Top Five Campsites In The South West. For those looking for a quiet countryside escape, Devon is home to one of the Club’s hidden gems. The private and intimate setting of Start Bay Club Site offers a peaceful stay in a quintessential English meadow. For holidaymakers wishing to explore more the local surroundings, the picturesque town of Salcombe, known for its sailing and freshly caught crab as the local delicacy, is only just over a 30 minute drive away. The Site itself is located on the edge of Start Bay beach which is a popular place with anglers for a spot of sea fishing. Price: From £18.40 per night (based on two adults sharing a standard pitch with electric hook up). Deemed one of the prettiest sites on the Club’s network, the site is located within 36 acres of woodland. With views across the Atlantic Ocean on offer from the hardstanding pitches, it is easy to see why this is such a popular spot for a UK staycation. Nearby there are extensive walking trails directly from the site, Truro is only a 25-minute drive away and Newquay is only five miles away. Truro, the UK’s most southerly city, is full of history and is home to the Royal Cornwall Museum and the world-renown Truro Cathedral; Newquay offers more of a modern vibe playing host to surfing championships each year and is considered one of the nation’s favourite seaside holiday spots. Price: From £18.40 per night. Located in the heart of Somerset, the quaint English village of Cheddar is a haven for lovers of the great outdoors. The surrounding countryside of the Mendips is a walker’s paradise with many walking trails and hiking routes just waiting to be uncovered. The Club’s Cheddar Site is located right on the edge of Cheddar village and is only a short distance from world famous Cheddar Gorge Cheese Company, the producer of authentic Cheddar Cheese matured in the local caves. The Site is also only a 25 minute walk from the spectacular natural landmark of Cheddar Gorge with its awe-inspiring cliffs and stunning subterranean show caves. The area is also well-known for rock climbing and caving too, perfect for adrenaline junkies! Price: From £23.90 per night. Set in 35 acres of woodland, Crossways Club Site provides the ultimate south of England retreat. The Site is only a short drive from Dorchester which is home to the Teddy Bear Museum and the Tutankhamun Exhibition, making it a great day out. The coastal town of Weymouth is also only a twenty minute drive away and is the perfect place for a sunset dinner made up of local seafood delicacies. Crossways Site is easily accessible if not driving too and is only a five minute walk away from Moreton, the nearest train station. Price: From £19 per night. The most westerly major town in Cornwall, Penzance is well known for pirates (of the singing variety), palm trees and excellent beaches. The nearby Marazion Club Site, close to the town of the same name, puts visitors within easy reach of the beautiful Cornwall Coastal Path and everything you could want from a UK summer holiday. A fish and chip van even visits this site from time to time. Marazion boasts a stunning beach ideal for families, some of the best windsurfing in Britain, great sailing with easy launching facilities, the warmest mean climate in the country arguably the most famous view in Cornwall across to St Michael’s Mount. Price: From £15.10 per night. 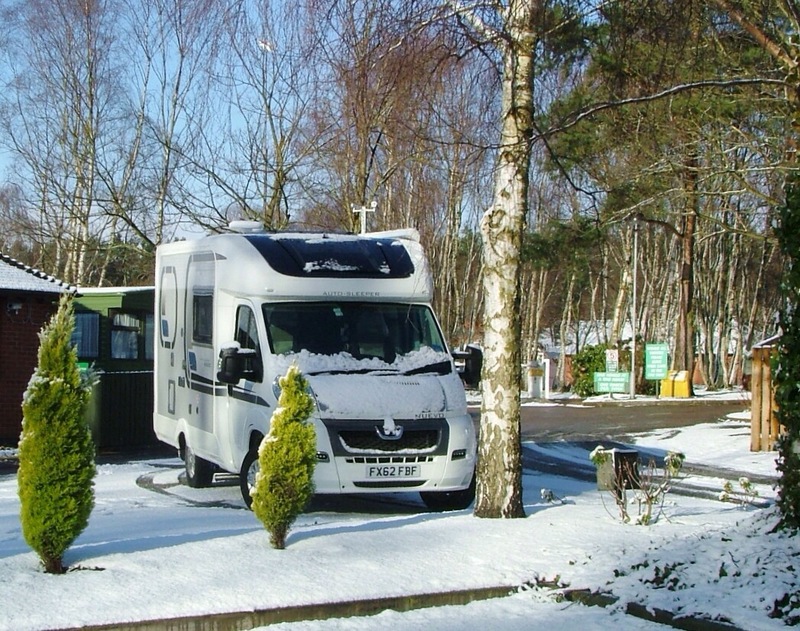 Motorhome Awards 2014 shortlist announced. 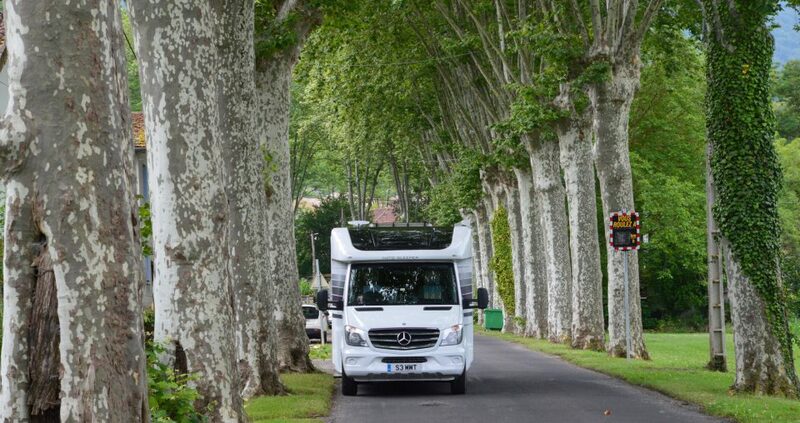 The hotly anticipated shortlist for the prestigious Motorhome Awards 2014 has been announced. Expertly judged by the UK’s leading motorhome magazines, MMM and Which Motorhome, The Motorhome Awards are the industry’s most coveted accolades. The judges have assessed every new motorhome and campervan that was launched or significantly modified this year to come up with a shortlist of contenders. The winners will be announced on December 13 on Out and About Live and will be covered extensively in the February 2014 issue of MMM magazine, which is on sale 9 January 2014.